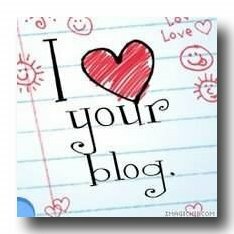 Mrs Dragon's Den: "I Love Your Blog"
Adore By Nat awarded me the "I Love Your Blog" award. So now it is my turn to share the love. 4. Put links of the nominated blogs on yours. In addition to having great blogs to read, these wonderful bloggers all have something else in common...they all have great etsy shops to boot! Oh, woo hoo! I accept and am honored!! Thanks! Thank you so much! What a lovely surprise!